Perhaps everyone, when they hear the word MERKUR, thinks of the planet in our solar system, but many of them also think about the most famous Czech toy that shares the same name. Merkur is the name of a company that produces trains and metal construction kits. 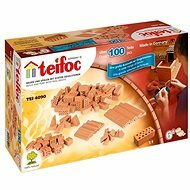 The company originated in the beginning of the last century in the town of Police nad Metují. 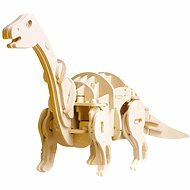 This is a traditional Czech metal construction kit with which you can build almost anything using your imagination or you can use the enclosed instructions for assembling various models. Everything is assembled with screws and nuts that are included in the package. With this kit, you can build a motorcycle and 10 other different models according to the instructions. 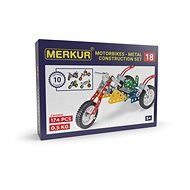 For shipping to other EU countries visit this page Merkur motorcycle. Für Versand nach Deutschland, besuchen Sie bitte Merkur Metallbaukasten - Motorrad. Chcete doručit zboží do Česka? Prohlédněte si Merkur motocykl 011. Chcete doručiť tovar na Slovensko? Prezrite si Merkur motocykel. Für Versand nach Österreich, besuchen Sie bitte Merkur Metallbaukasten - Motorrad. Magyarországra történő kiszállításért tekintse meg ezt a termékoldalt: Merkur motorkerékpár.